Applications are hereby required from suitably qualified candidates to fill the vacant position of Medical Delegate. 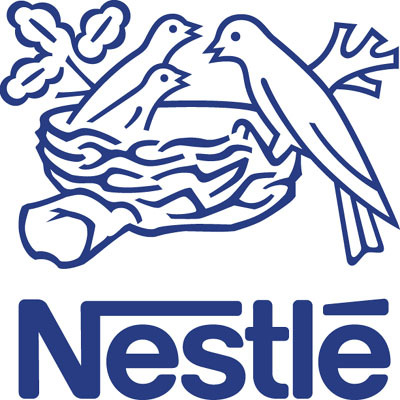 Promote the Nestle Infant Nutrition range of products in assigned territory with the aim of obtaining prescriptions. Conduct periodic trade checks to ensure product availability, market hygiene, completeness of product range and report competitive activities, stock level and prices. Develop relationships / partnerships with medical / paramedical contacts / institutions through effective communication and / or sponsorship of activities in line with WHO Code, local Code or Nestle Instructions. B.Sc degree or HND in any of these disciplines (Minimum of Second Class lower or Higher Credit Grade) in Food Science & Technology, Chemistry, Microbiology, Biochemistry, Biology, Human Nutrition & Pharmacy. Excellent Knowledge of Food & Nutrition with emphasis on Infant Nutrition. Strong Drive and Passion for business results. Ability to develop excellent working relationships with internal and external stakeholders. Excellent interpersonal and convincing skills. At least 0-2 years Ethical & Medical detailing experience. Good Planning and Organization Skills. Must reside in the Northern region, or be willing to relocate. 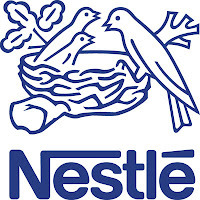 Nestlé Nigeria Plc upholds the principle of Non- Discrimination and Equal Employment Opportunities in its recruitment processes.